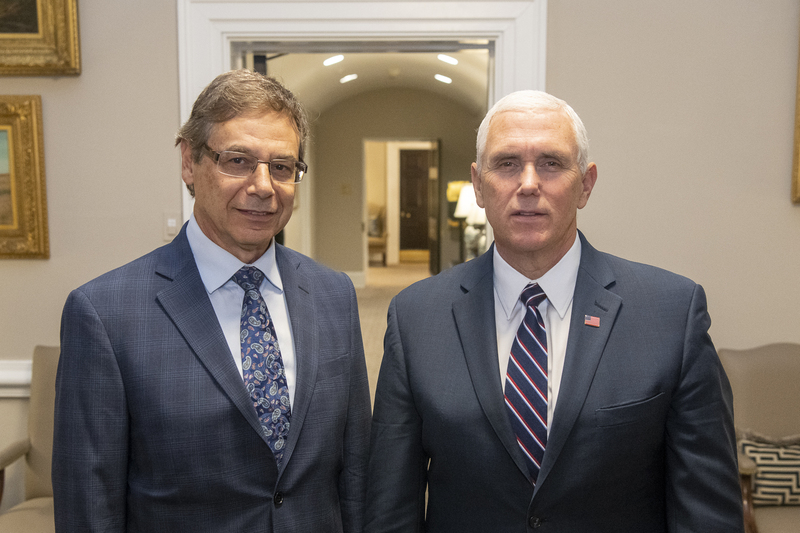 Ambassador Danny Ayalon, Founder of The Truth About Israel, meets with US Vice President Mike Pence at the White House in Washington, D.C. 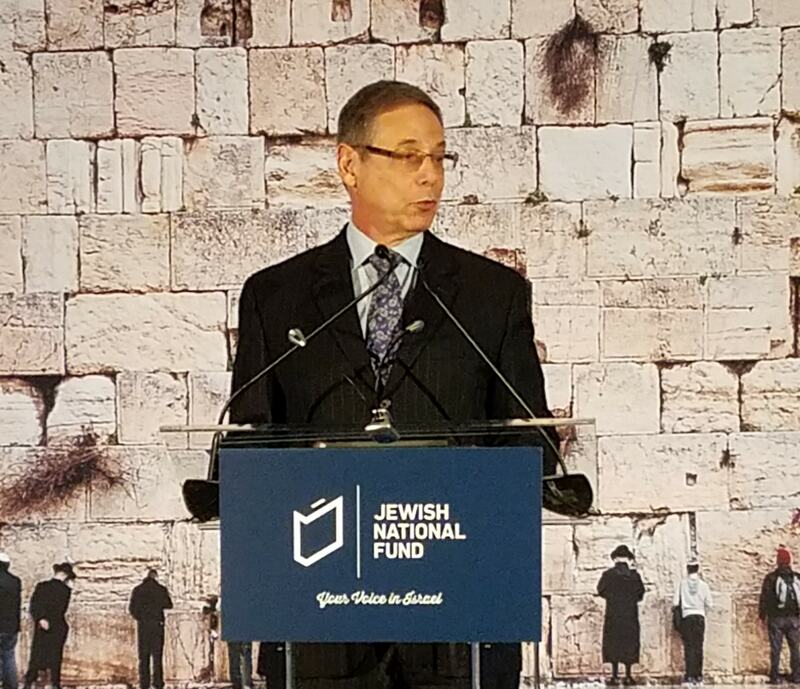 Ambassador Danny Ayalon was the keynote speaker at the 2018 JNF Finance Dinner in New York. 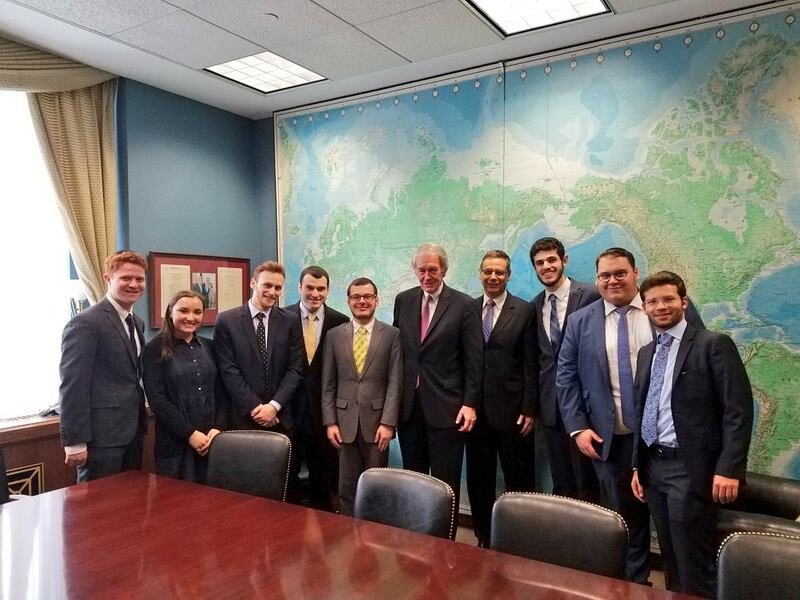 Ambassador Danny Ayalon, together with his Yeshiva University students, met in Washington DC with US Senator Ed Markey (D-MA) and thanked him for his support of Israel. 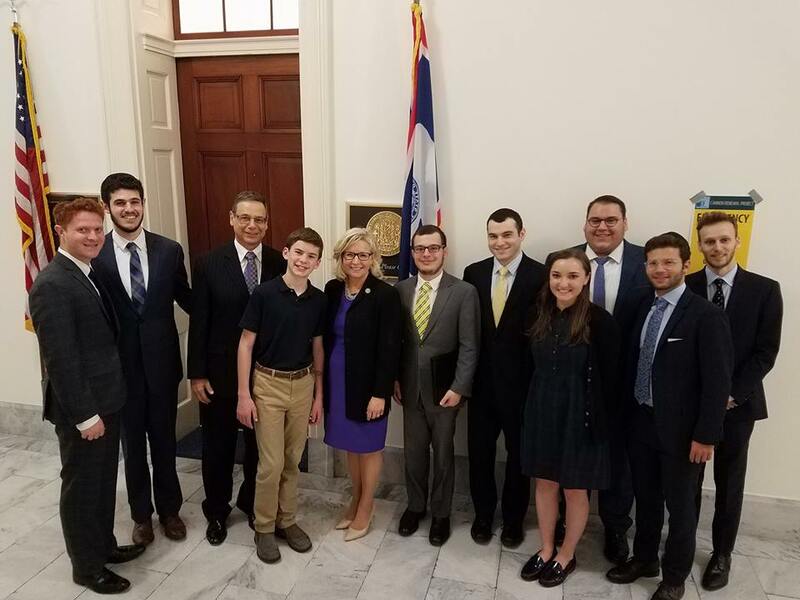 Ambassador Danny Ayalon, together with his Yeshiva University students, met in Washington DC with US Congresswoman Liz Cheney (R-WY) and thanked her for her support of Israel. 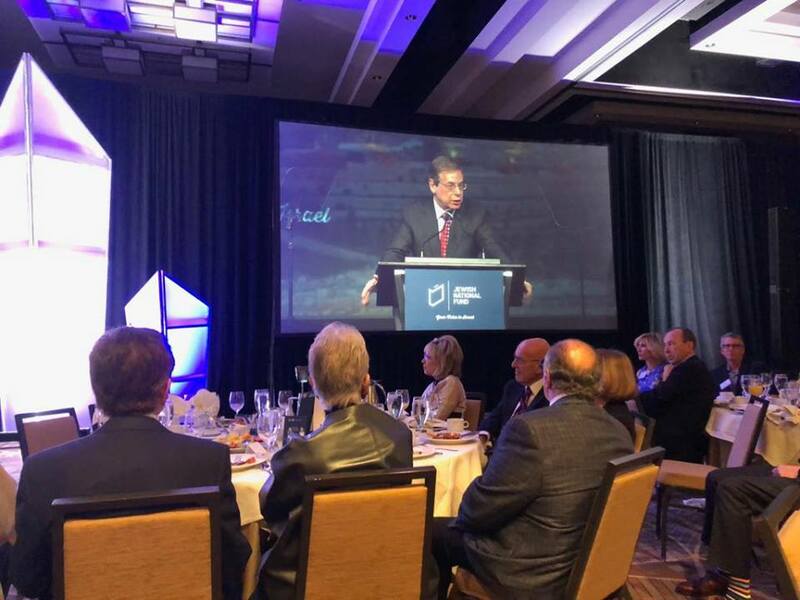 Ambassador Danny Ayalon addresses the annual breakfast for Israel at the JNF Shabbat in the Desert held in Phoenix, Arizona. 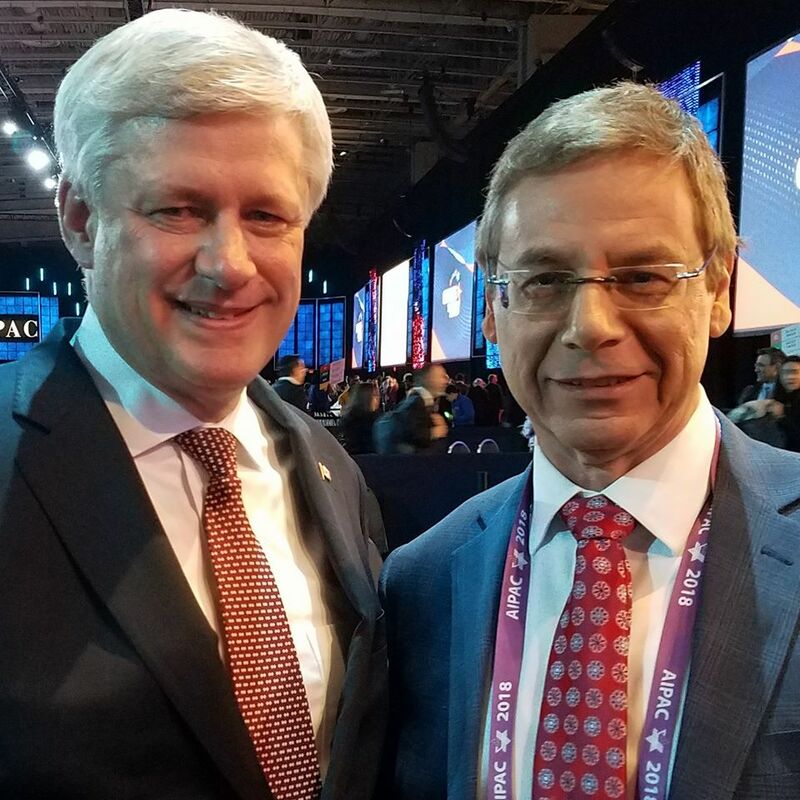 Ambassador Danny Ayalon met with former Prime Minister Stephen Harper of Canada on the sidelines of the AIPAC Policy Conference and thanked him for his warm friendship to Israel and the Jewish people. 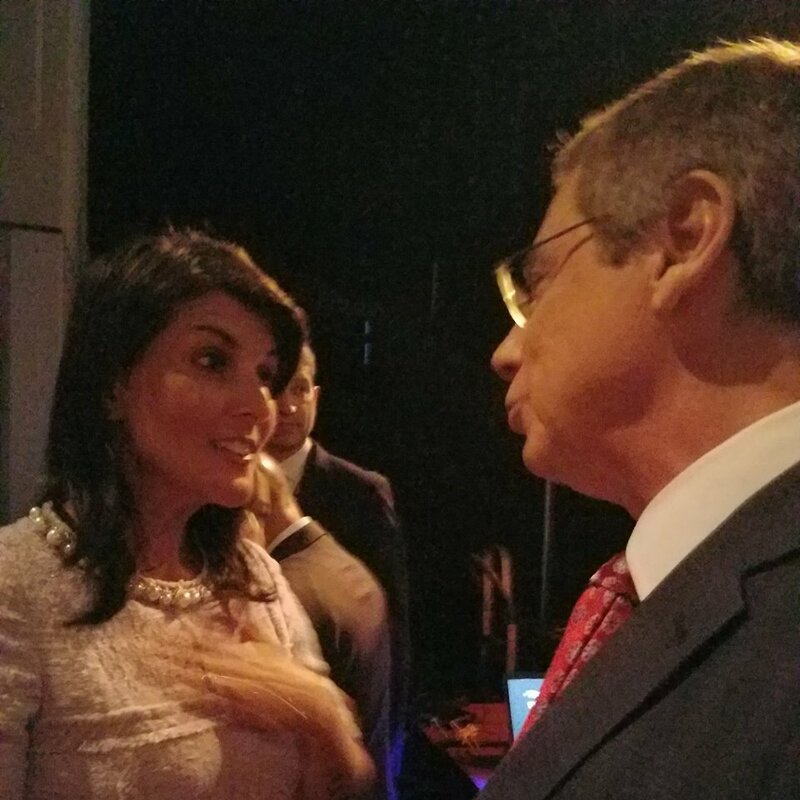 Ambassador Danny Ayalon met with United States Ambassador to the United Nations Nikki Haley on the sidelines of the AIPAC Policy Conference to thank her for speaking up and advocating for Israel at the UN. 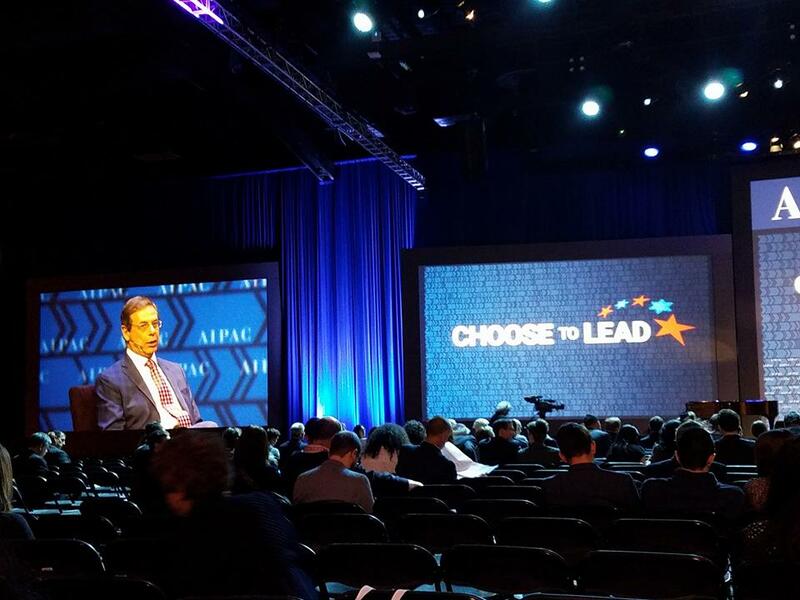 Ambassador Danny Ayalon was a keynote speaker at the annual AIPAC Policy Conference in Washington, D.C. 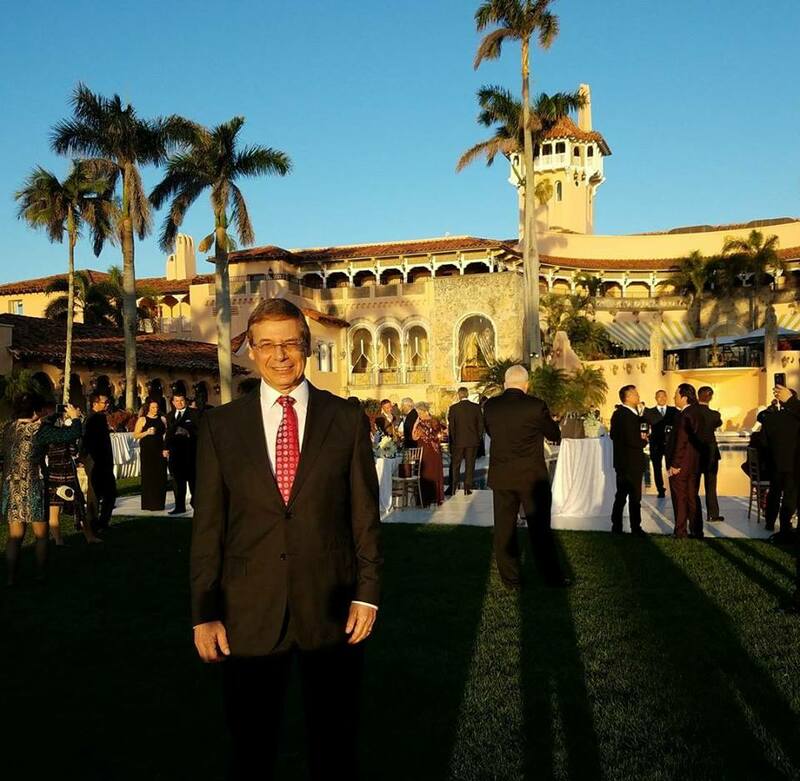 Ambassador Danny Ayalon participated in The Truth About Israel Gala at Mar-a-Lago in Palm Beach, Florida. 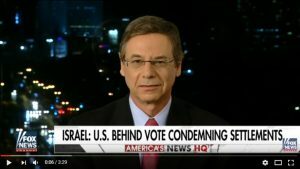 Other participants included U.S. Congressman Ron Desantis, U.S. 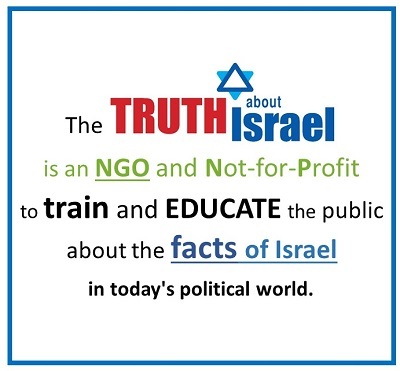 Congressman Brian Mast, Israeli Consul General Lior Haiat, and Israeli Deputy Consul General Guy Gilady. 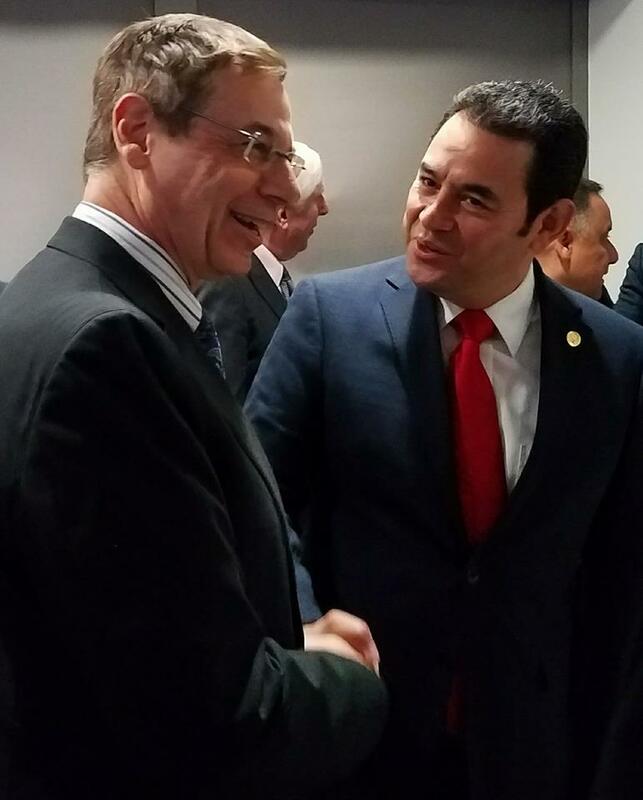 Ambassador Danny Ayalon met with President Jimmy Morales of Guatemala to thank him for recognizing Jerusalem as Israel’s capital and for his courageous decision to move the Guatemalan embassy in Israel from Tel Aviv to Jerusalem.